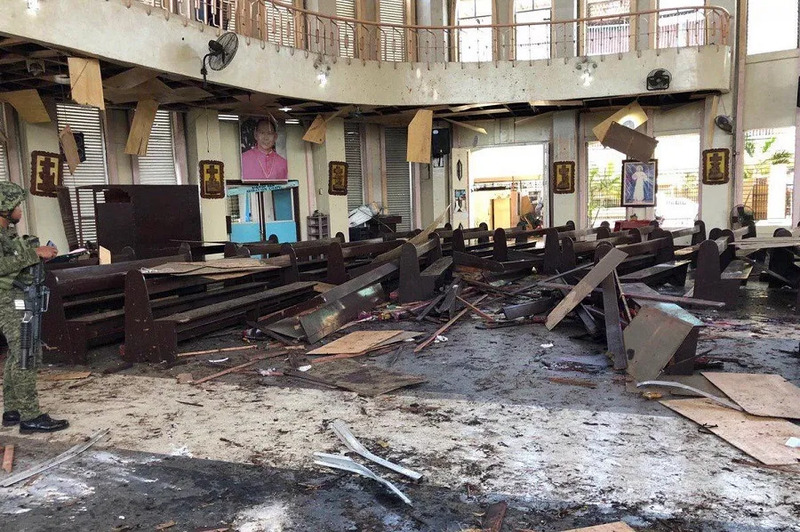 Jolo, Philippines, Jan 27, 2019 / 05:51 am (CNA).- At least 20 people were killed and 111 wounded after two bombs exploded minutes apart during Sunday Mass in a Catholic cathedral on the southern Philippine island of Jolo. After the initial blast inside the Cathedral of Our Lady of Mount Carmel Jan. 27, which destroyed the wooden pews and glass windows, Mass-goers were rushing to get outside when a second bomb detonated near the cathedral’s entrance, the Associated Press reported. Police and army troops stationed outside the cathedral were also caught in the second blast when trying to enter the cathedral. According to police, at least 15 civilians and 5 soldiers were killed in the explosions. Among the wounded there were at least 90 civilians, 17 soldiers, two police officers, and two coast guards. No one has yet claimed responsibility for the attack. The Philippines bishops' conference condemned the attack as an "act of terrorism." "We condole with the families of the several soldiers and civilians who were killed by the explosions. We also express our sympathies with those who were wounded and extend our solidarity with the rest of the church-goers inside the Cathedral and the rest of the church community in the Apostolic Vicariate of Jolo," they said Jan. 27. The bishops also noted the recent creation of the Bangsamoro Autonomous Region in Muslim Mindanao (BARRM), which was created with the hope of ending a nearly five-decade long separtist rebellion in the southern Philppines. The new autonomous region was endorsed by most Muslims in the majority Catholic nation, though it was rejected by Muslim voters in the Sulu province, where Jolo is located. "As we begin a new phase in the peace process … we ask our Christian brethren to join hands with all peace-loving Muslim and Indigenous People communities in the advocacy against violent extremism," the bishops said. Jolo island has a population of more than 700,000. The island’s Catholics, estimated in 2014 to be around 31,000, mostly live in the capital of Jolo. There has long been a presence of Muslim Abu Sayyaf militants on Jolo island. The group is defined as a terrorist organization by the United States and the Philippines due to years of kidnappings, beheadings, and bombings. Kochi, India, Sep 21, 2018 / 11:01 am (CNA/EWTN News).- Bishop Franco Mulakkal of Jullundur was arrested by Kerala police Friday over allegations that he raped a nun repeatedly over the course of two years. The bishop denies the accusations. The Sept. 21 arrest was made in Kochi after three days of interrogation. The bishop will be brought to court Saturday, the BBC reports. 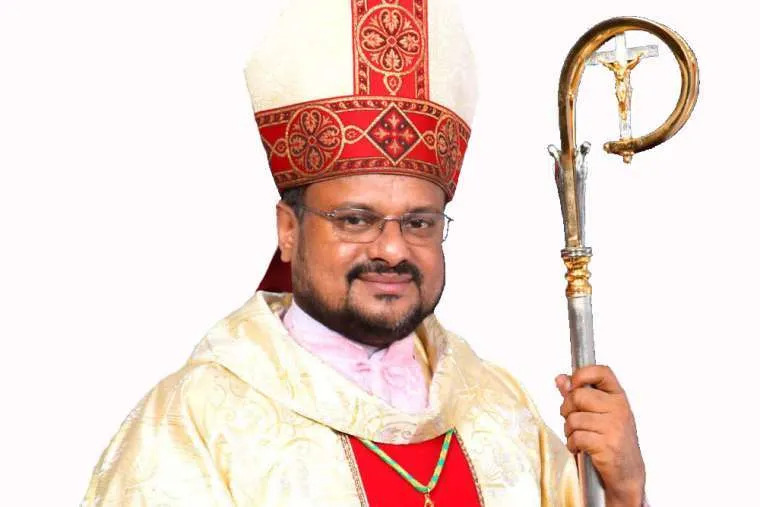 Mulakkal, 54, wrote to the Vatican last week asking to be relieved of administration of his diocese; his request was granted, and Bishop Agnelo Gracias, an Auxiliary Bishop Emeritus of Bombay, was appointed apostolic administrator of Jullundur Sept. 20. A nun, who is a member of the Missionaries of Jesus, has said that Bishop Mulakkal raped her during his May 2014 visit to her convent in Kuravilangad, in Kerala. In a 72-page complaint to police, filed June 29, she alleged that the bishop sexually abused her more than a dozen times over two years. During his questioning by police, Bishop Mulakkal made several inconsistent statements, India Today reported. According to India Today, the bishop claimed he did not stay at the Kuravilangad convent May 5, 2014, when the nun alleges she was first raped by him, but that he visited the convent, while he stayed the night at a convent in Muthalakodam. “When police cross-checked this information with his driver and another nun who made entries of his visit in the register, they found that the bishop and his driver actually stayed in the Kuravilangad convent on the said day,” the Uttar Pradesh-based outlet reported. A nun in the Muthalakodam convent denied he visited them, and data from the bishop’s mobile phone indicated he was present at the Kuravilangad convent that night. A group of seven nuns, most of them Missionaries of Jesus, began protesting state and Church inaction over the matter Sept. 8 in Kochi. Bishop Mulakkal has claimed the allegations were made in retaliation against him because he has acted against the nun’s sexual misconduct, the bishop told UCA News. He said the nun was alleged to be having an affair with her cousin’s husband. Three more women have accused the bishop in recent days of sexual misconduct against them, but the Missionaries of Jesus’ superior general maintains that the bishop is innocent. The congregation is based in the Jullundur diocese, and Bishop Mulakkal is its patron. Vatican City, May 15, 2018 / 02:45 pm (CNA/EWTN News).- Pope Francis discussed the state of the Church with Taiwan’s bishops this week, while assuring them that episcopal appointments in China will remain the purview of the Holy See. Manila, Philippines, Jan 9, 2019 / 10:42 am (CNA).- Cardinal Luis Tagle of Manila told pilgrims at a popular annual procession in the Philippines to take caution against becoming “fanatics,” stressing that true devotion is about how one lives one’s whole life, not a single day. “Devotion is a daily act…. 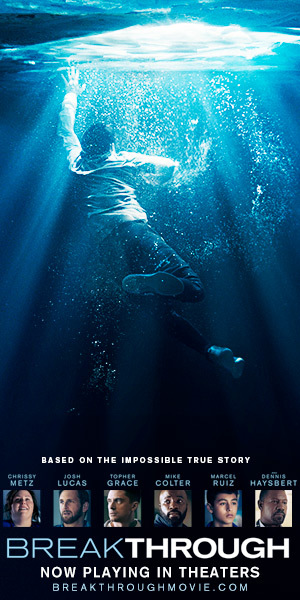 In every kind of love, loyalty, and union, it must be daily,” he said, according to UCA News. The cardinal gave a homily at a Mass to kick off the annual Black Nazarene procession. Known as the traslacion, the 19-hour procession through the streets of Manila takes place each year on Jan. 9. Millions of pilgrims take part in the 7-kilometer procession; this year’s crowds were expected to top 5 million. The statue of the Black Nazarene is a kneeling Christ cloaked in a maroon robe and crowned with thorns. The life-sized statue bears a cross. It was brought to the Philippines by Augustinian missionary priests in 1606. The statue is believed to have acquired its black color after being partially burnt when the ship carrying it caught fire on a voyage from Mexico. Since then it has survived fires that destroyed its host church twice, two earthquakes, floods from numerous typhoons and bombings during World War II. The image is normally enshrined in Manila’s famous Minor Basilica of the Black Nazarene, popularly known as the Quiapo Church. Many miracles have been reported in connection with veneration of the statue. The traslacion tradition is deeply beloved in the country, where some 80 percent of the population is Catholic. However, it is also controversial. 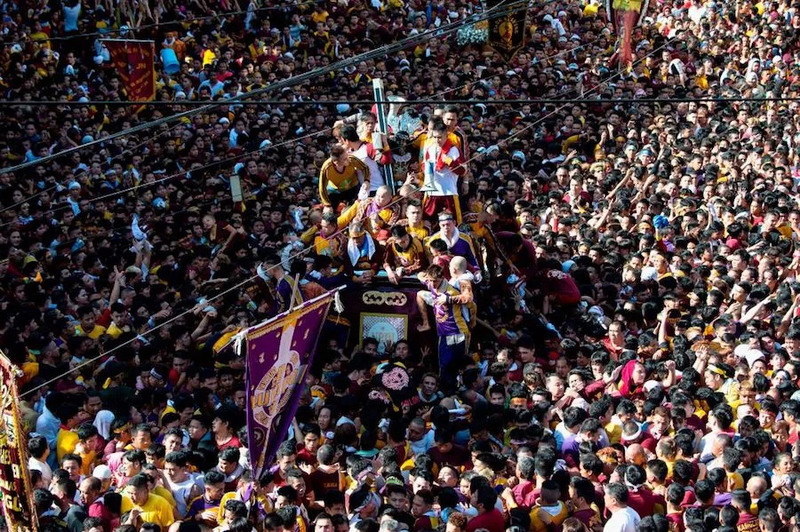 Barefoot pilgrims eager to touch the Black Nazarene statue shove and climb over one another, resulting each year in injuries and sometimes deaths. By midmorning Jan. 9, the Philippine Red Cross said they had treated more than 600 people for bruises, fainting, breathing problems, and other conditions. At least three people had been hospitalized, the BBC reported. In 2012, Msgr. Clemente Ignacio, rector of the Minor Basilica of the Black Nazarene, acknowledged the problem of fanaticism among pilgrims. “We admit that there were elements or excess of fanaticism that needs to be corrected,” he said, according to the Philippine Daily Inquirer. Local priest Fr. Danichi Hui told UCA News he expected this year’s procession to be more orderly than normal, as participants were asked to take a “Devotee’s Pledge” that promised to follow the rules of the event. Some 7,000 police officers were deployed to secure the procession, and soldiers were on stand-by, local news outlets reported. 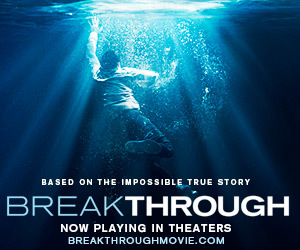 The theology of Abp. Joseph Augustine DiNoia, O.P.